Borange lets you group your existing address book contacts, send them quick invitations to call or meet you, and see a timeline of who is available to you now and in the near future. Borange can send or filter availability alerts through email and free* mobile text messaging so that you can use Borange with anyone, whether they have iPhones or not. Tap tap tap. Sharing your near-future availability quickly and privately has never been easier. If you're driving your car and you want to talk on the phone to a friend that might also be free, just tap 'Call me' ... 'in the next 30 minutes?'. On the receiving end, you can choose how you want to be "interrupted" with invitations from friends. And if you ever get an invitation that doesn't fit your schedule, you can suggest another time, or just do nothing. 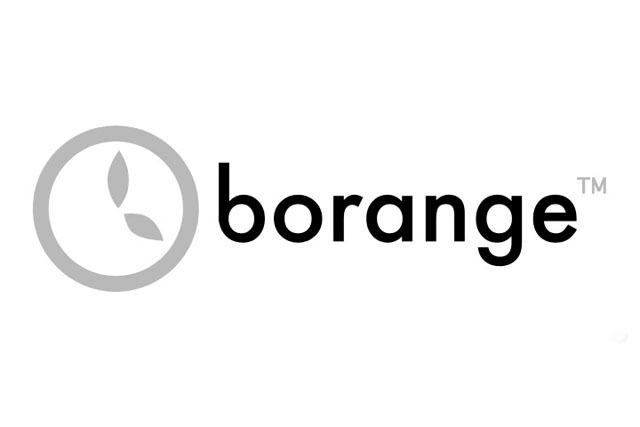 Borange is a super casual utility meant for finding just the mutually convenient times. Your address book, your new social network. There's no need to invite and re-add all your friends with Borange. You can share your availability and plans with any of your existing iPhone contacts. Borange even improves on the iPhone address book by letting you create and edit contact groups, synced to iTunes and reusable in other applications, like Mail. If you have existing groups, Borange can use those. If someone who isn't in your address book ever becomes available to you, you can add them to the address book on your phone. See who wants to call or meet you. The timeline shows you who's available in the near future. Once availability expires, it goes away, like a buddy list availability. Send a group a map to your location. Free text messages contain your contact info and your general location, and emails contain a map to your current location.